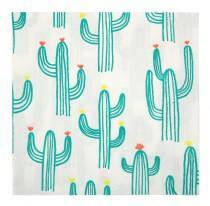 These napkins are decorated with a stylish cactus pattern in bright colors, perfect for a summery party. 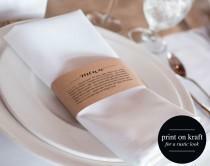 Pack contains 20 napkins. 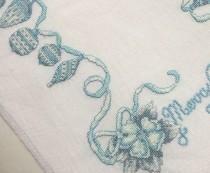 Napkin size (unfolded): 13 x 13 inches. 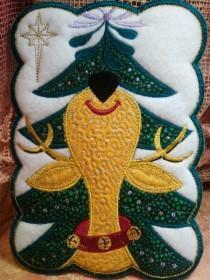 Pack size: 7 x 7 x 1 inches. 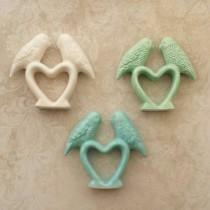 Wedding Cake Toppers Birds Stocking Stuffers Birds Favors Love Birds Ceramic Vintage or Napkin Ring In stock ready to ship. 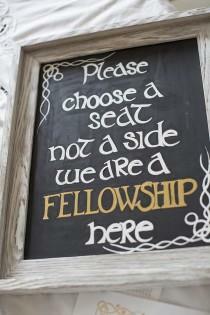 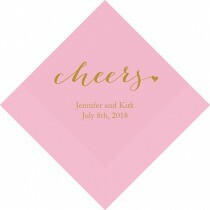 The Offbeat Bride: Katie, Pediatric Research Assistant Her offbeat partner: Aron, Middle School English Teacher Date and location of wedding: Beach house backyard of the bride's parents, Rhode Island - July 3, 2016 We had a Middle Earth garden wedding with a Lord of the Rings theme with a gold, navy, white, and tan color scheme. 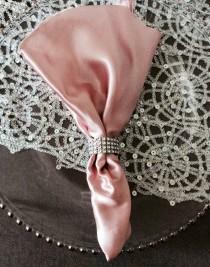 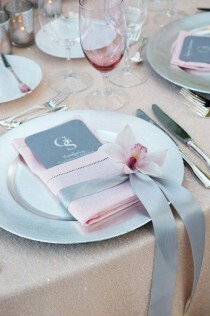 A Single Pink Cymbidium Orchid Punctuates A Slate Gray Ribbon That Wraps Around A Beautiful Pink Hemstitch Napkin. 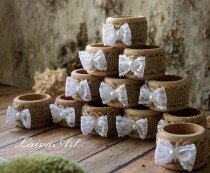 Burlap Wedding Napkin Rings Rustic Wedding Napkin Holders, Wooden Napkin Rings Wedding Table Décor Set of 4 Wedding Napkin Rings Wooden Birch. 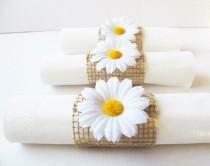 Rustic Napkin Rings Distressed Rustic Wedding Table Décor. 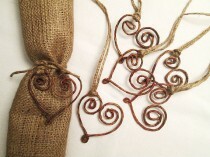 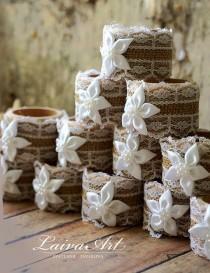 Burlap are wrapped around Wooden Napkin Rings . 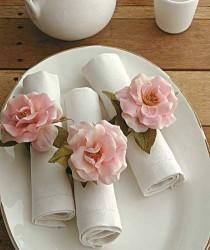 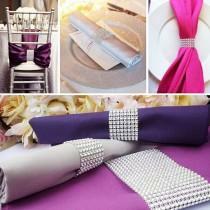 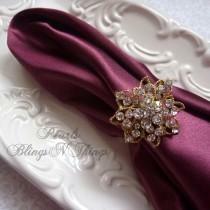 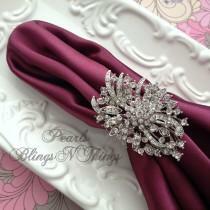 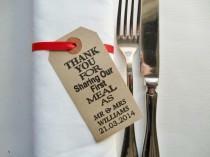 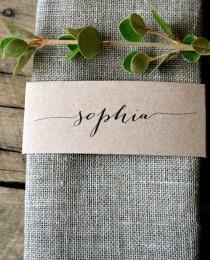 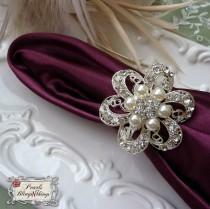 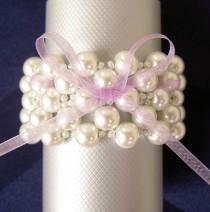 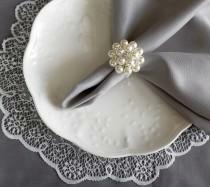 Purchase this listing to instantly download, edit and print your Wedding Menu Napkin Wraps. 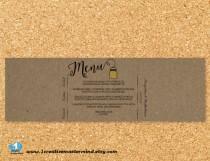 Download your high resolution template(s) instantly after your payment is complete! 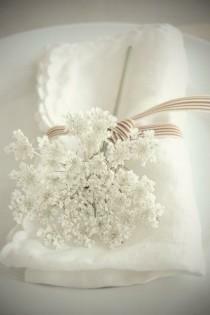 H O W ⋆ I T ⋆ W O R K S ---------------------------------------------- 1. 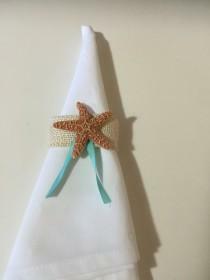 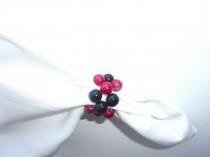 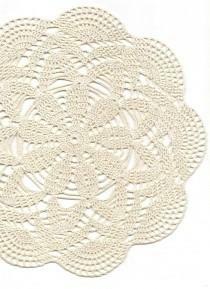 It's a lovely and cute accent for your birthday party, Wedding, Bridal Shower, Baby Shower or any other special occasion. 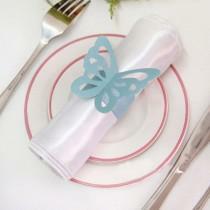 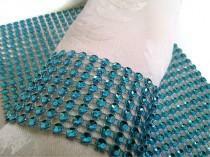 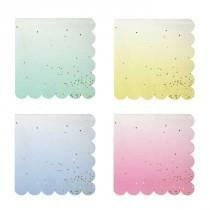 Set contains 15 paper (or little fabric) napkin rings. 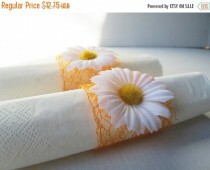 Napkin rings made of orange decorative mesh measure approx. 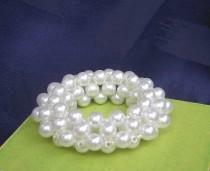 4cm- 1.6"